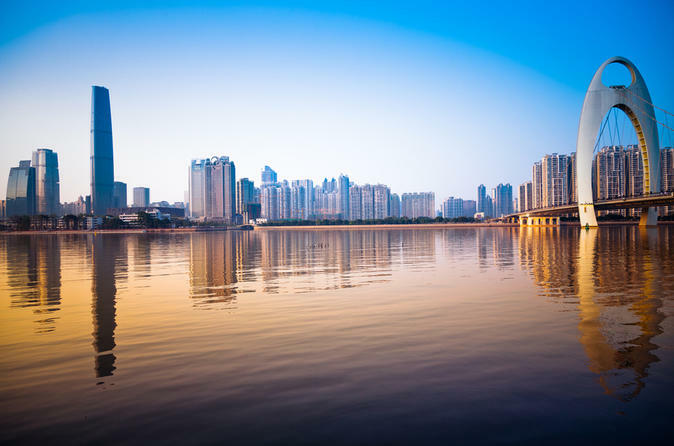 Visit the city of Foshan, historically known throughout China for its incredible ceramic production, on a full-day trip from Guangzhou. 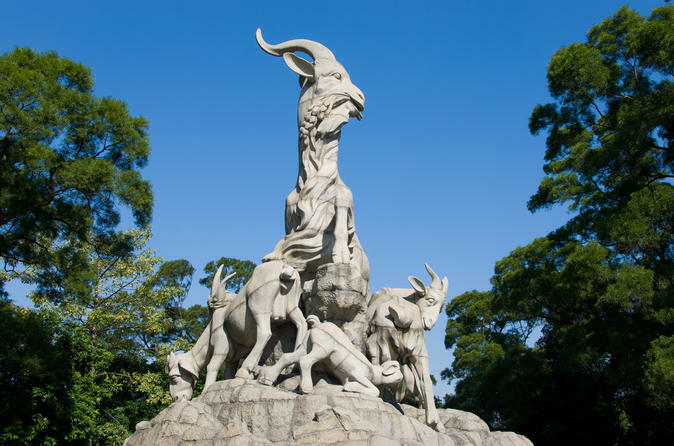 Travel by private vehicle with an expert guide to three top sites: Foshan Ancestral Temple, Nanfeng Ancient Furnace and Shiwan Art Ceramics Market. See local artisans at work in Shiwan village and learn about the beautiful handcrafted tiles that have made the area famous since before the Qing Dynasty! 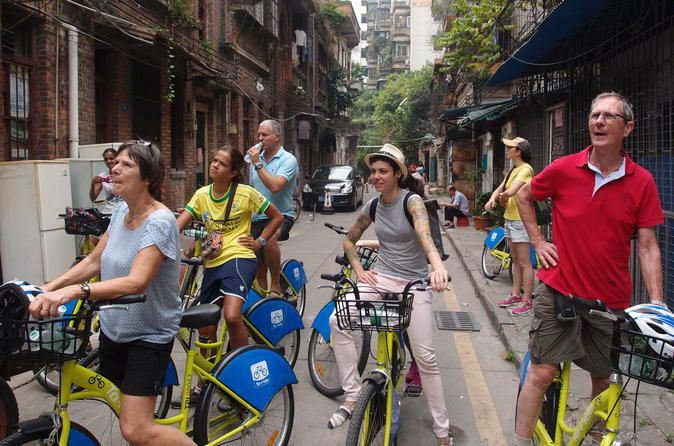 This private tour includes a Chinese-style lunch and round-trip transport. 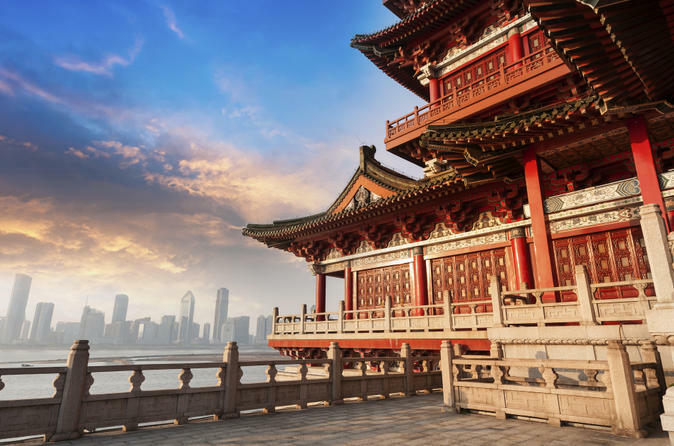 Spend three full days discovering northern China’s ancient and modern history on a classic, private tour to Xi’an and Beijing from Guangzhou. View the UNESCO-listed terracotta warriors and Emperor Qin’s Mausoleum before exploring the Xi’an City Wall and Muslim Quarter. You’ll also walk around Beijing’s Tiananmen Square and visit two World Heritage sites: the Forbidden City and the Temple of Heaven. 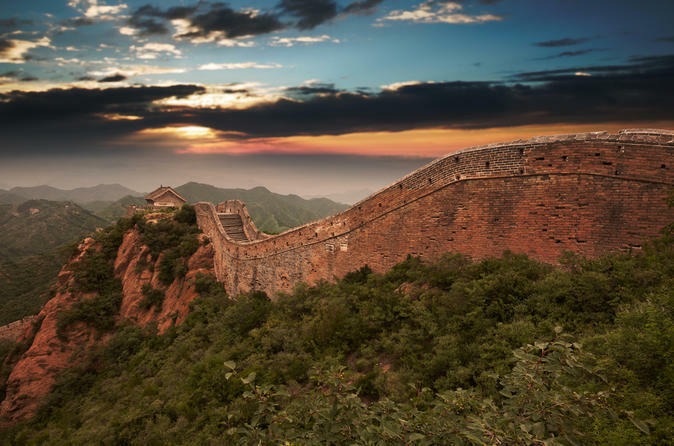 Your action-packed itinerary includes the Great Wall of China at Mutianyu, a great alternative to the busier Badaling section. The tour concludes in Beijing. Airfare, deluxe hotel accommodation and airport transfers are included. Enjoy personalized commentary from your professional, private guide. 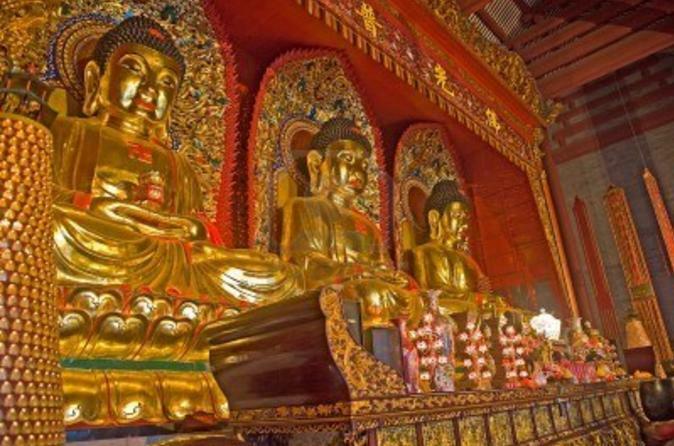 Take in the highlights of Beijing, including the Great Wall, on this private day trip with flight from Guangzhou. Amble around the restored Mutianyu section of the Great Wall of China with your professional private guide. 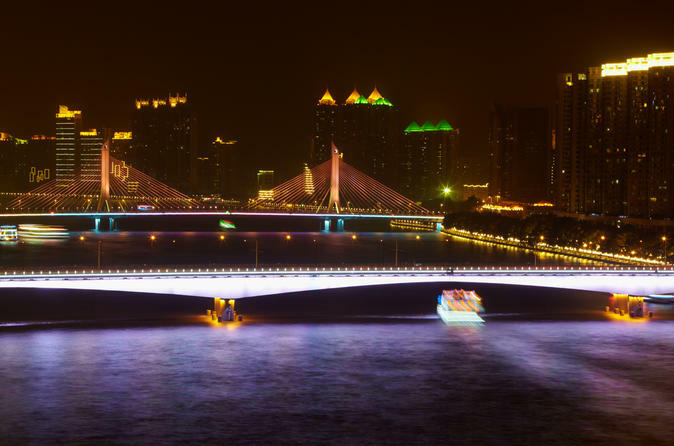 After a traditional Chinese lunch at a local restaurant, visit Tiananmen Square and the Forbidden City – you’ll be amazed by the historical and cultural riches to be found in this capital of the People's Republic of China!